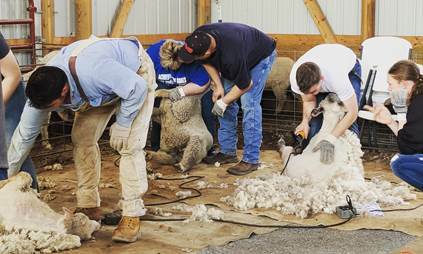 During this two day schooling event, attendees will be given the opportunity to learn how to properly shear a sheep using the Australian shearing method. Those in attendance will be taught by veteran shearers as they walk through each step and demonstrate how to properly position the sheep and shearing hand piece in the correct location. Attendees will also learn to appreciate fleece quality by ensuring that their work station is clear of debris and how to keep the animals fleece all in one piece. This shearing session is open to any and all sheep producers, regardless of your shearing experience. Even if you are an experienced shearer, you are bound to learn something new or to improve upon from the school! Who knows, maybe it could help you shear off a couple of seconds on each sheep that you shear. Please note that class space is limited and registration is due by Monday, April 8th. The cost to attend is $50 which includes a boxed lunch for each day. For those interested in participating in this years school, please be sure to fill out and return the registration form to the Ohio Sheep Improvement Association as indicated on the form by April 8th! 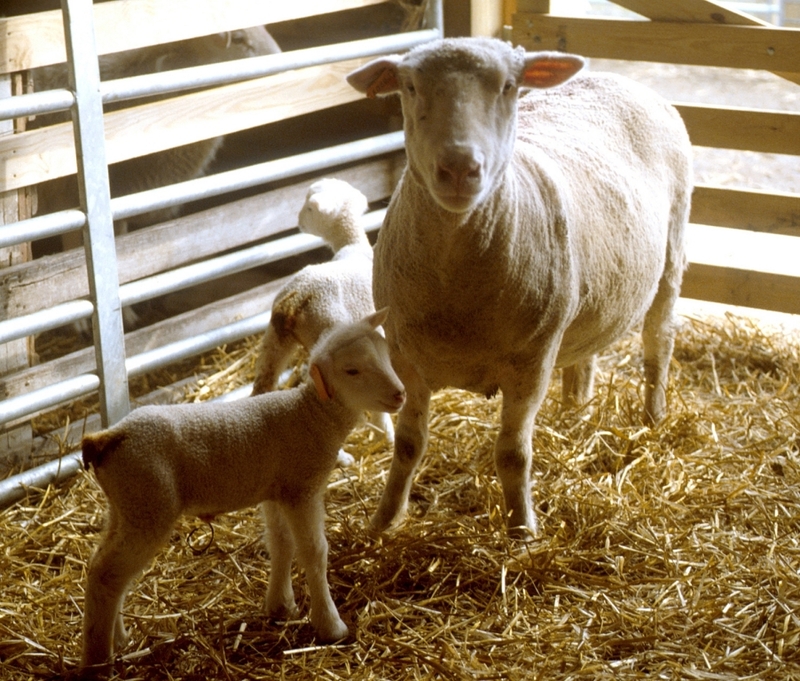 Additional information regarding this school and other sheep related events can be found on our Events/Programs page. As the sheep industry continues to maintain a strong foothold in the state of Ohio, new sheep shearers will be needed to ensure the longevity of our industries future. It’s up to you to help continue this legacy. We look forward to seeing you there! Happy shearing! Posted by Braden Campbell at 8:00am February 6, 2019 Posted in Events and tagged Events. Bookmark the permalink.